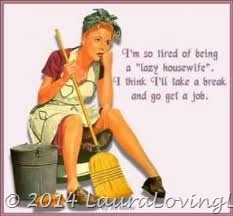 In today’s high-speed world of work, household chores, work, yard labor, more work and sometimes a bit of dare I say…. relaxation! 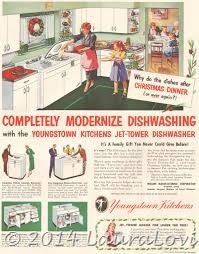 Making toiling in the kitchen easier has been evolving since the early 50’s. 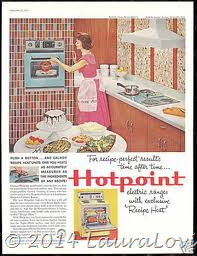 New technological tools and kitchen gadgets such as the dishwasher, toaster and electric oven. 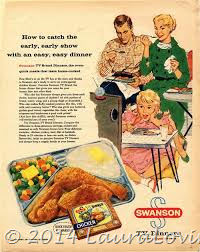 We also came up with prepared and pre-packaged fare, THE MICROWAVE, the slow cooker and so on. Everything meant to make life easier swifter and more streamlined at home. I do see how this has made life easier, but trying to get back a farm to table and fresh not premade existence has been a challenge in today’s harried world. 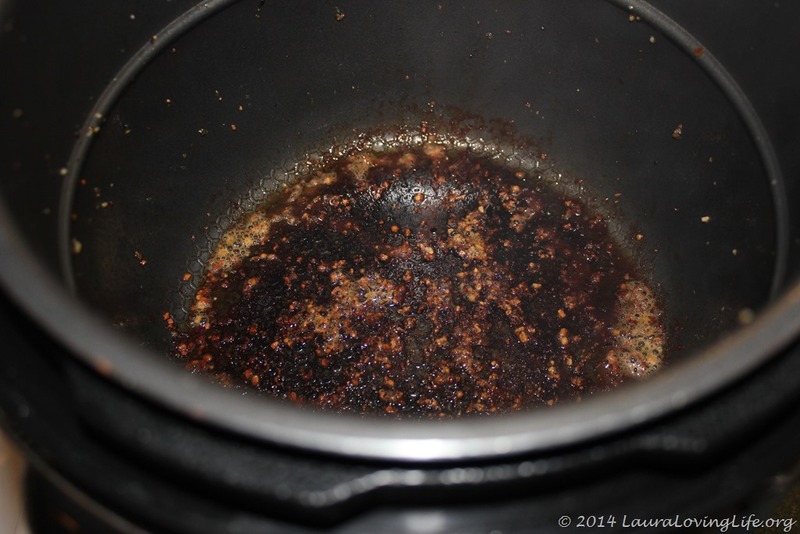 This would be why the slow cooker is such a great device. In this recipe that you basically throw together and forget it; you end up with an amazing meal, made with fresh ingredients and it melts in your mouth! Who does not like that? I know, I know, I know, this is a fall, winter spring type of recipe most will argue.. I hate to break it to you, a small portion of this is a a great idea anytime, especially if it saves you time and energy after work. So for this incredibly easy recipe you will need. 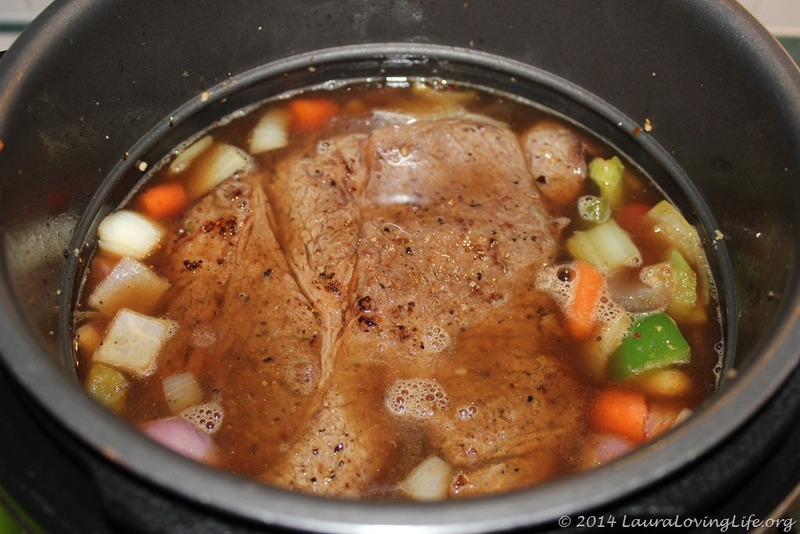 A roast (size depends on how many servings) but remember that it is great the next day as well. 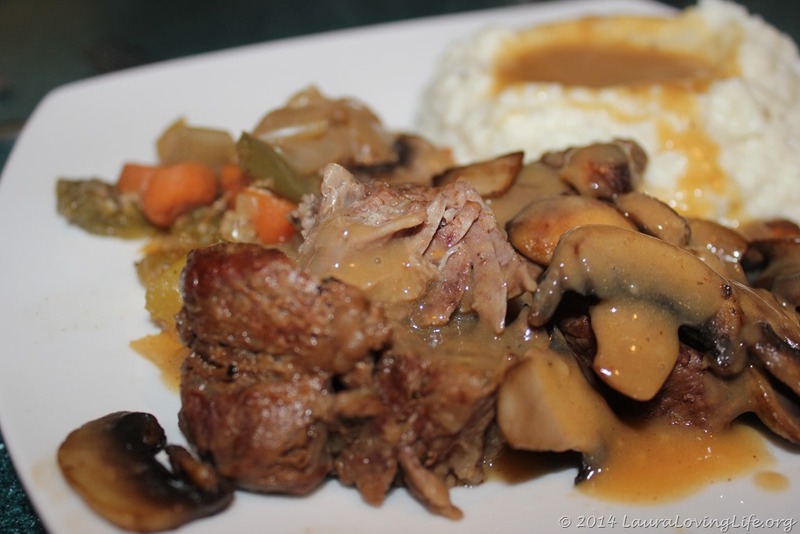 Rib, top sirloin, tri-tip roasts and the tenderloin all make excellent roast choices. Roasts can come in a variety of sizes. You want to select the roast size that will produce your required number of servings. A good rule of thumb is boneless roasts will yield 2 6 oz servings per 1 lb of cooked meat. A bone-in roast will yield between 1 & 1 1/2 6 oz servings per 1 lb of cooked roast, so select your roast size accordingly. All of the above chopped. 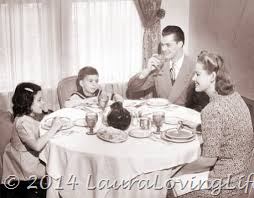 You may add more or less depending on how many people you are feeding or your personal preference. You can see by the picture how much I did. 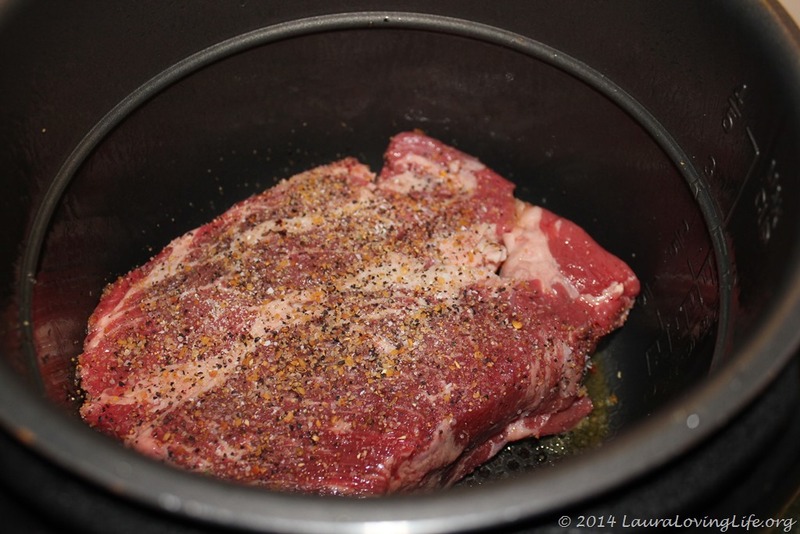 Season the roast with salt, pepper, cumin, or whatever you like. If you have a Monterey seasoning use that it is wonderful. All you really need is the salt and pepper to give it the classic flavoring profile. Now lets brown your roast in the butter on all sides, about 4 minutes per side. 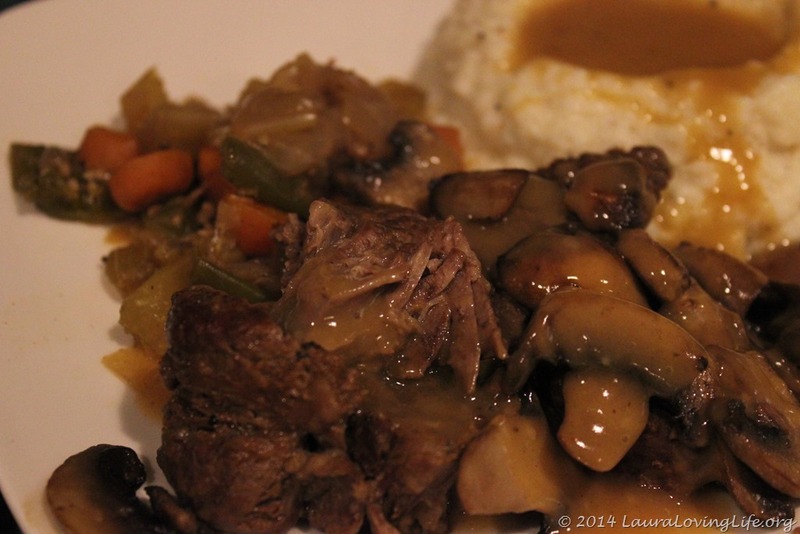 My slow cooker can brown as well so I did it all in mine. Remove after browning and throw in the red wine to deglaze the browned up bits. These are the tasty parts you want in your cooker to impart so much bold flavor. 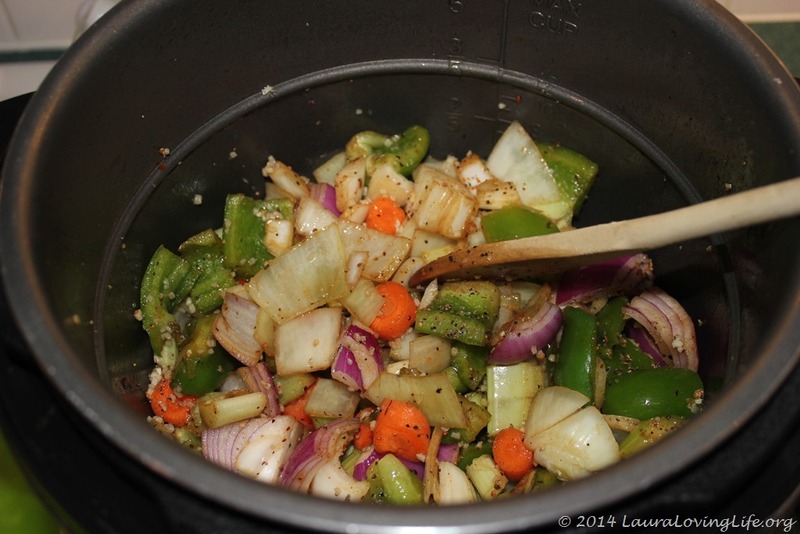 Add your deglazed juice to the slow cooker with the vegetables and garlic, mixing them all together. 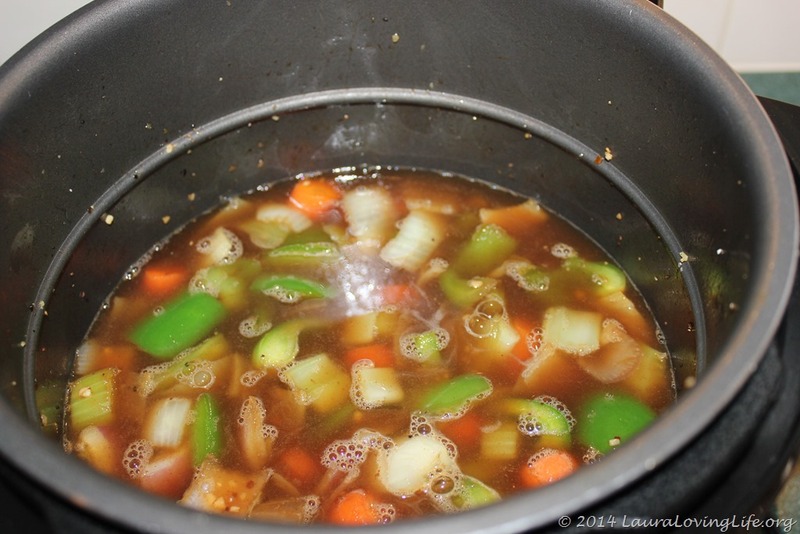 It is now time to add the beef broth, add until the veggies are just covered. 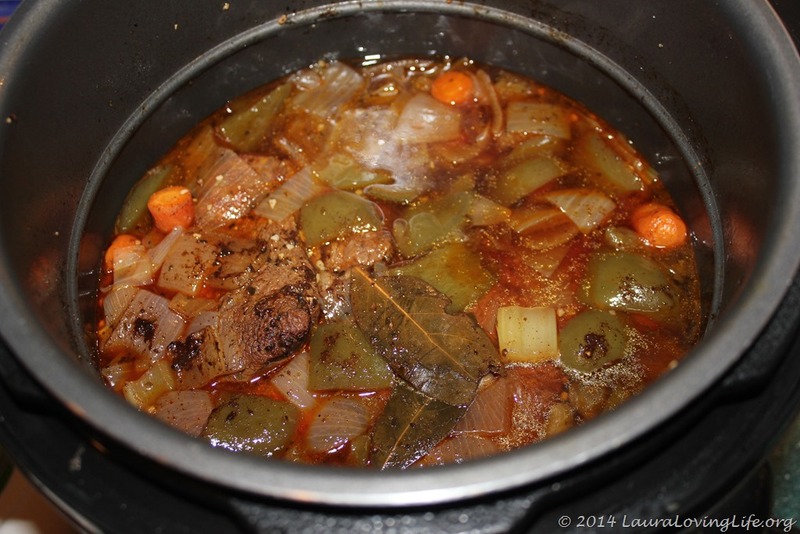 Now we can add the meat, the two bay leaves and set the cooking time to 8-10 hours on low. 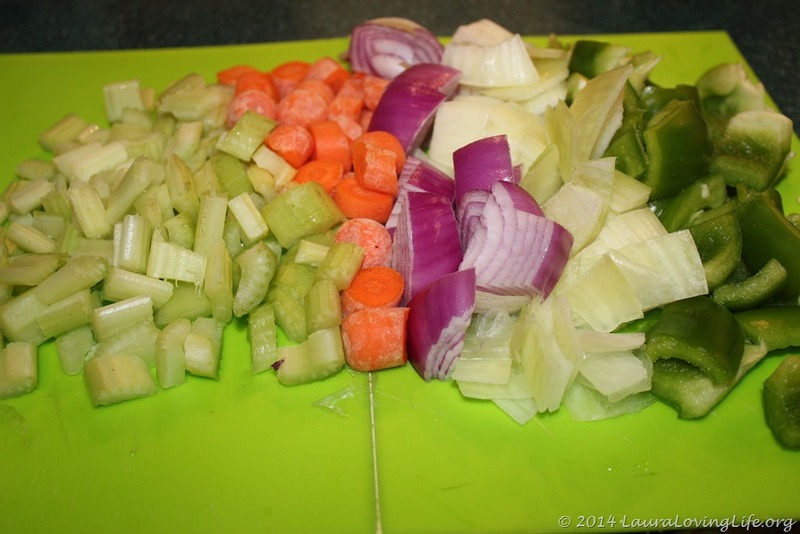 Once it is done remove the roast and veggies from the broth into a separate container. make sure to remove the bay leaves and discard. No one wants to be munching on those! 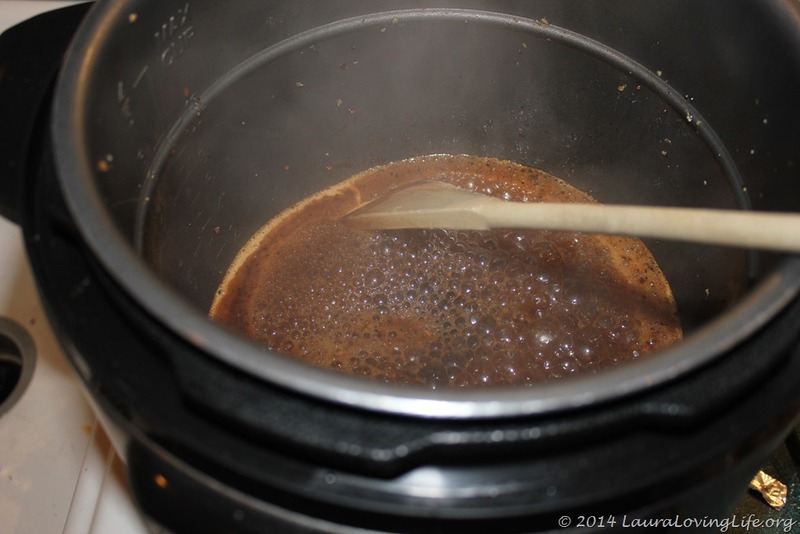 With the broth still hot, add the slurry and stir until the gravy has started to thicken. At this time you can taste it and add additional spice if you think it is necessary. You may also add the mushrooms until heated through. 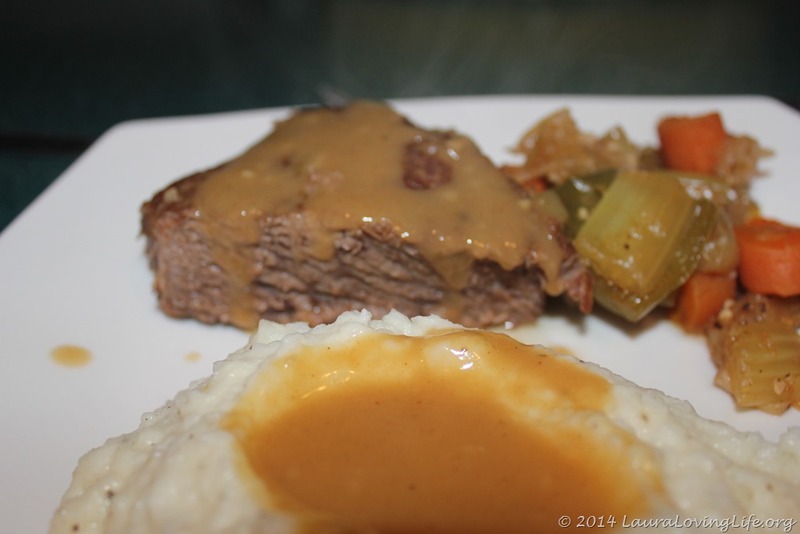 I served this with mashed potatoes and the gravy, Yummy and it is a real honest to goodness comfort food that the whole family will enjoy!